Who: New Zealand four-piece The Beths channel their longtime friendship into high-energy guitar indie pop on debut record. Sound: Big guitar riffs and infectious indie-rock hooks. This record has plenty of vocal harmonies and should appeal to fans of Velocity Girl, The Breeders, Rilo Kiley and Best Coast. TFN Final Take: The Beths play all the right chords as they come at you with plenty of vocal harmonies and amped up guitars. 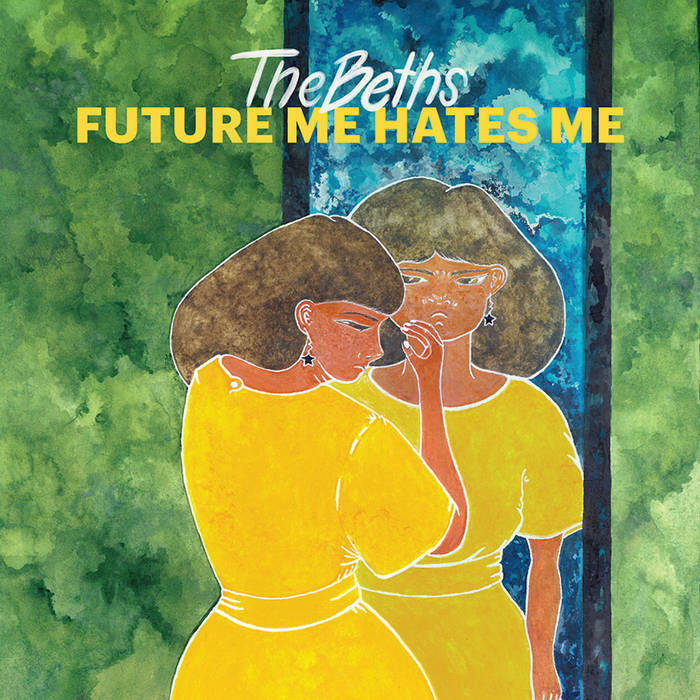 Future Me Hates Me walks the perfect line with The Beth’s note perfect vocals from lead singer and primary songwriter Elizabeth Stokes and guitar buzz that always hits at the right moments. The New Zealand group will remind you of the 90’s alt bands such as The Breeders and Velocity Girl with their indie grit mixed with their pop up harmonies. This combination carries Future Me Hates Me to the end as The Beths never let their foot off the gas. This debut is a refreshing listen as The Beths tap that nostalgic mojo but deliver current day lyrics that put their hearts on their sleeves for all to take in. That emotional connection with 12 well written tracks will have you going back for more every time.